The west end of Platform B, on the south side up to the underpass, will be closed to the public starting on Tuesday, January 16, 2018, until mid-March 2018. During this time, customers should be prepared to board the first four cars when going eastbound and the last four cars while traveling westbound. Pedestrian traffic will be limited in certain areas; however, construction will not impact train service or local traffic as all work will take place on LIRR property. Work to install the first of two new platforms at Stewart Manor will begin January 16, 2018. To fully replace both platforms, the work will be completed in four consecutive phases. Customers will be able to board and disembark trains in both directions at all times for the duration of all phases of the project, as crews will work on one half of one platform at a time. The Mid-Suffolk Yard Project would improve Long Island Rail Road Ronkonkoma Branch service when East Side Access (ESA) to Grand Central Terminal is completed. 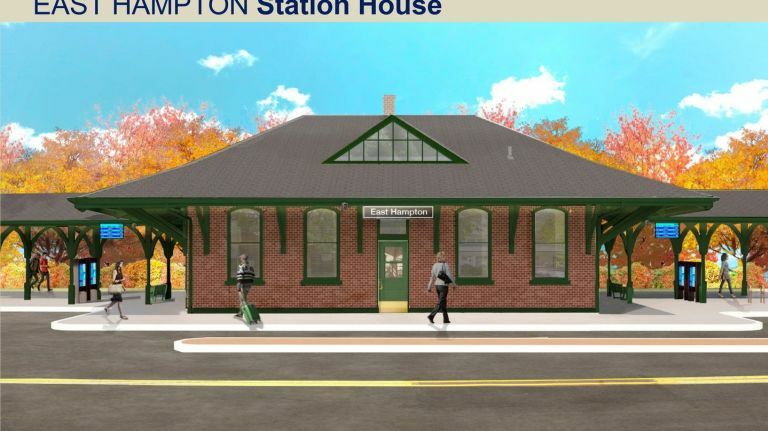 The East Hampton Long Island Rail Road Station is set to be restored to its historic appearance more than 120 years after it was built. The station, which was built in 1895, will again have a brick exterior and a green canopy when the Metropolitan Transportation Authority completes the renovation project that starts next year, officials said. Want to receive the latest project information in your inbox? Subscribe to future project updates by joining our mailing list. 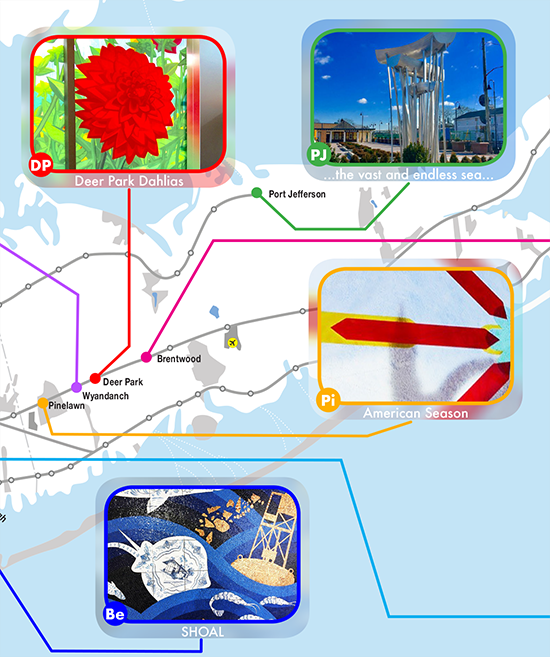 Find out how LIRR is modernizing Long Island.